Born and raised in Cleveland and having lived on the south side of Columbus for more than 10 years, Dr. Pappas is proud to own and operate Washington Court House Dental, a practice committed to providing the highest level of care to the local community. While attending The Ohio State University he earned a bachelor’s degree with honors in Healthcare Management, along with both his Doctorate of Dental Surgery (D.D.S.) and Masters of Business Administration (M.B.A.). Dr. Pappas graduated in the top of his dental class and was selected as the recipient of the prestigious Veler Scholarship which is awarded to only one individual per dental class. He has served in various leadership positions within the Ohio Dental Association, American Student Dental Association, American Dental Association and Academy of General Dentistry to advocate on behalf of patients and advance the dental profession. Dr. Pappas is passionate about continuing education to learn the latest clinical techniques so that his patients receive the highest quality dental care possible. His empathetic and caring nature ensures that patient comfort is a priority during all clinical procedures. 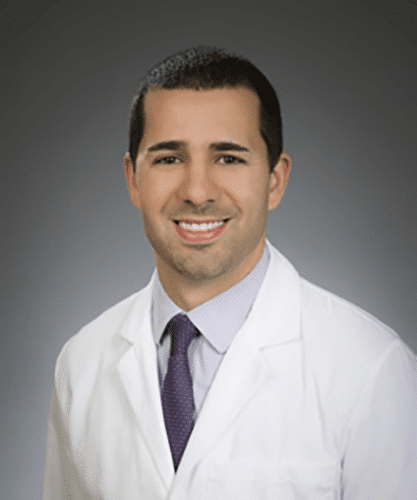 Dr. Pappas uses a patient-centered approach to understand each patient’s individual and unique needs in order to create a relaxed environment and ideal treatment plan that meets their goals. Outside of the dental office Dr. Pappas enjoys reading and staying active. He enjoys running, basketball, golf and spending time with his dog, a golden retriever named Roscoe. Given his academic aptitude, civic engagement, proven leadership, and loyalty to the community, Dr. Pappas is proud to be the owner and lead dentist at Washington Court House Dental.